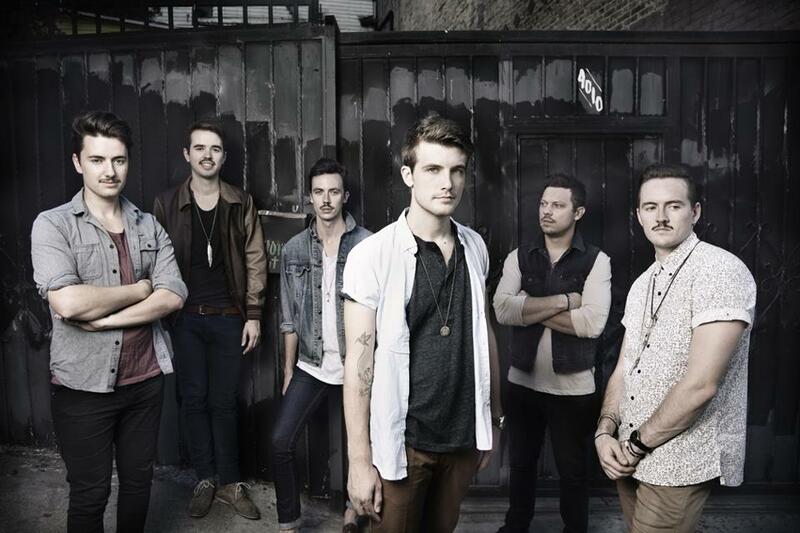 Hands Like Houses have posted a personal message to fans about who their influences are. They stated fans and journalists over the years have always asked who influences them musically, so they decided to go ahead and take a different approach and tell everyone who’s been inspiring them lately. They talk about the influence their buddies Pierce The Veil have had on them, and you can read that by taking a look below the jump. The band has a couple of shows in the UK this week, then they will be hitting this year’s Vans Warped Tour for the summer. Be sure to grab your Warped ticket if you haven’t already! So one of the questions we get asked most in interviews or just hanging out, is ‘what are your influences?’ Obviously its mostly asked in a musical sense, what bands shape our sound and what are our favourite albums, etc. and that’s how we’ve answered it. But I’d like to take the chance to credit four people who have been a massive influence on who we are and who we want to be as a band. Touring with Pierce The Veil, both on Collide With The Sky last year and this UK tour we are presently on, has been such an encouraging and rewarding experience. They respect their crew, they respect the bands touring with them, they respect the venue, they respect the staff and most importantly – they respect their fans. Every night, they go out of their way to make sure that every single person at the show has one of the best nights of their lives, in the planning of their production, to their musical performance and the way they engage the crowd. They are becoming one of the biggest bands this music scene has ever seen and yet they are the exact same four guys that started out playing music together, no ego, no attitude, just four best friends being rewarded for years of hard work. There are way too many rockstars in music, people who use the stage as a pedestal to put themselves above you and everyone else around them. People who don’t respect their fans and the opportunity they are given by those same people. We write the songs but at the end of the day – we only have a career because YOU want to hear them. So to wrap up – just want to say a massive thankyou to Vic, Jaime, Mike and Tony – you guys have showed us the kind of band we want to be, and we hope to do the same for those who come after us.